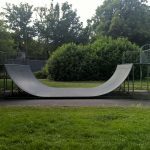 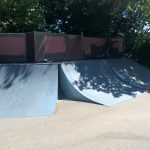 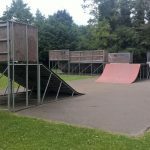 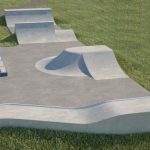 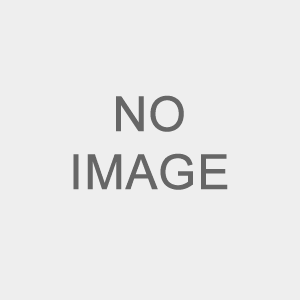 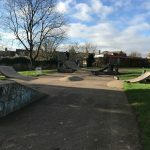 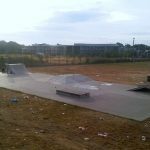 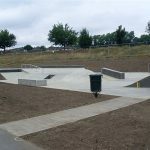 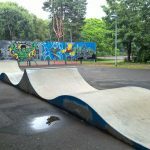 The Skateparks Project’s guide to Surrey skateparks offers information about every officially designated skatepark in Surrey, verified by our website users. 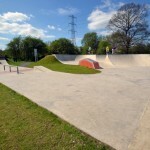 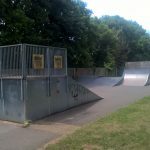 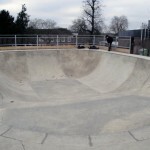 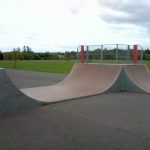 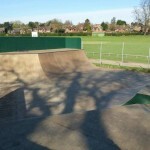 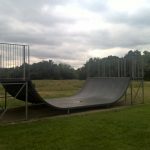 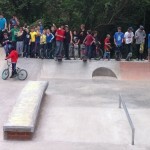 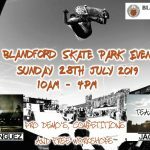 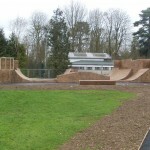 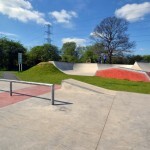 Felbridge skatepark is made up of a metal mini ramp. 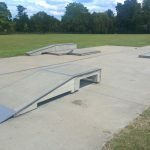 Woking skatepark is made up of a metal mini ramp.